Jessie James Decker’s genre of music lies more within the lines of country pop. She started writing songs when she was 15 years old and tried getting signed by many Nashville labels, finally getting signed by Mercury Records after fine-tuning her songwriting and singing skills. Jessie released her first studio album with the label in 2009 and has since continued to produce music that is available for digital download. Jessie is married to NFL wide receiver Eric Decker and has two children. Much like others on this list, Chris Young got his big break thanks to a television musical competition show. Young won the show Nashville Star back in 2006, catapulting his career starwards. 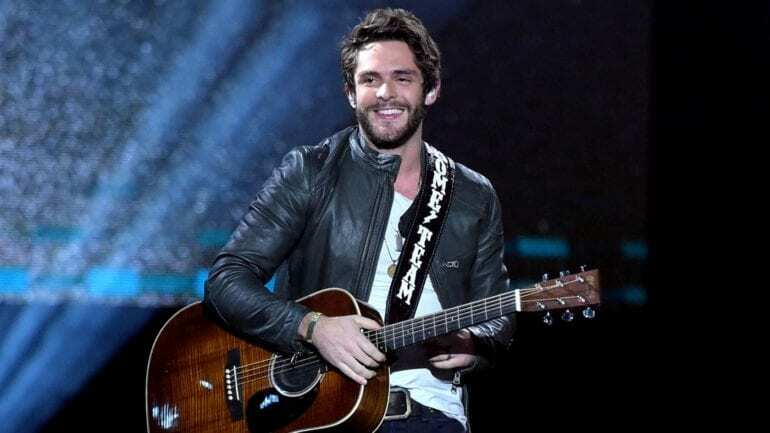 After his win, he signed with RCA Records Nashville and began working on his debut album. Young has since released five studio albums in total and produced hit songs like Drinkin’ Me Lonely, Gettin’ You Home, Lonely and Who I Am With You. His latest album, I’m Comin’ Over, which was released in 2015 is keeping Young very busy on the road. 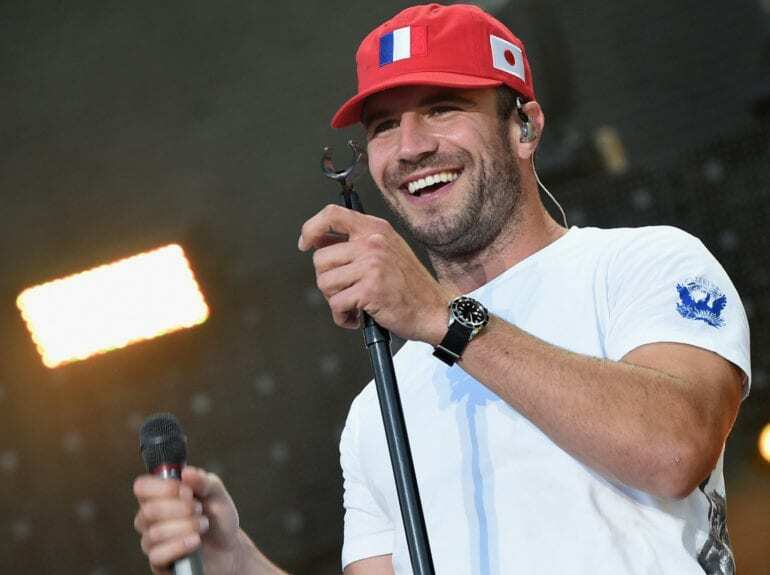 Sam Hunt got his start in country music just a few years ago in 2013. Prior to his turn to music, Hunt played football in college and was even noticed by the NFL. Hunt ended up going into music after co-writing a song with Kenny Chesney as well as two singles for Keith Urban in 2013. 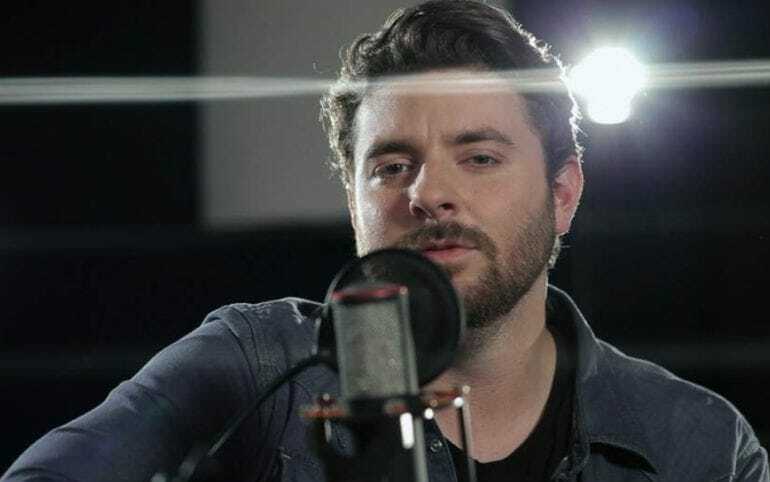 In 2014 he signed with MCA Nashville and the rest is pretty much history as Sam has skyrocketed to stardom with hits like Make You Miss Me and Take Your Time. His $3 million net worth is soon going to be rising by many more digits. At just 23 years old, Kelsea Ballerini is one accomplished young woman. The Tennessee native signed a recording deal at 19 years old with Black River Entertainment. Her first single to come out of her deal with Black River was Love Me Like You Mean It, which did incredibly well. The song was so well liked that Ballerini sang it in 2015 at the Grand Ole Opry. This year, Ballerini was named one of Forbes’ 30 Under 30 Music list, as well as two Academy of Country Music Award nominations. Cole was a songwriter before he produced his own music. He wrote songs for country artists like Thomas Rhett, Scotty McCreery, and Luke Bryan. In 2014 Cole released his first album followed by another one in 2016. His songs Chillin’ It and Hope You Get Lonely Tonight reached the top 5 on the country music charts. 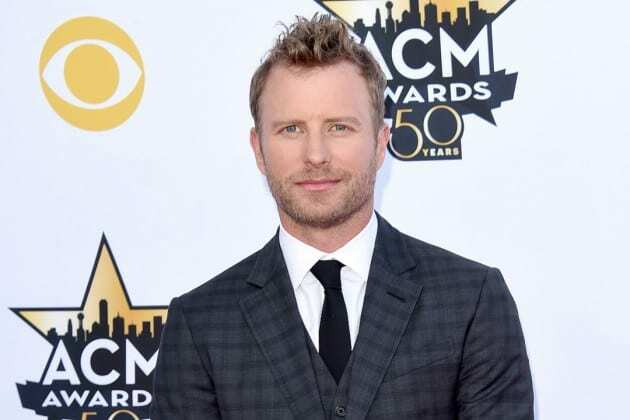 Swindell has headlined two tours, one of which was with country singer Dierks Bently. Country music runs in Thomas’ family. His father is fellow country singer Rhett Akins. Thomas is worth $5 million since beginning his musical career in 2011 when he signed with Big Machine Records. Thomas’ first taste of his own success came when he co-wrote a song with country star Jason Aldean in 2010. Thomas released two albums – It Goes Like This, and Tangled Up – in 2011 and 2013, respectively. A $5 million net worth may not be the highest but it sure is a nice start considering he is so new to the country music scene. Musgraves is an example of one hard-working woman! She self-released three albums of her own before she appeared on the musical competition show Nashville Star. She placed seventh on the show but the exposure was enough to get her signed with Mercury Nashville in 2012. 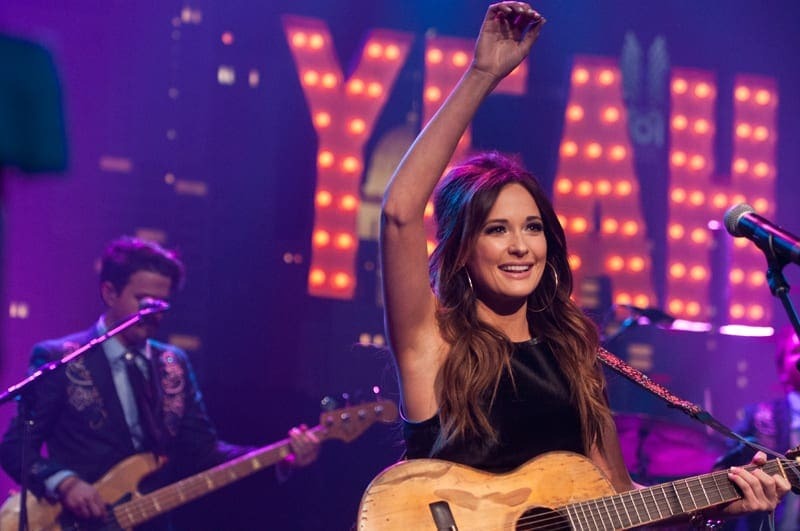 With Mercury Nashville, Musgraves has released two official studio albums that included hits like Blowin’ Smoke and Follow Your Arrow. Most recently. Kacey was invited to be a part of a mashup song, called Forever Country, together with other prominent country singers. Jason signed with Broken Bow Records back in 2005. 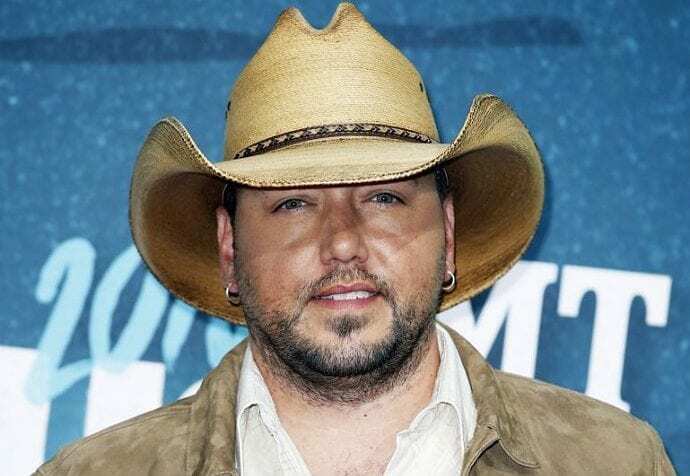 Together with the record label Aldean produced and released seven studio albums and 24 songs. His $80 million net worth, or as we like to call it – fortune, comes from his quadruple-platinum album, My Kinda Party, and his double-platinum album, Night Train. His many songs have almost all gone on to be number one at one point or another, putting Jason in the big leagues. Barbara Mandrell is an icon of the country music scene, most active in the 1970s and the 1980s. She has had several Billboard number 1 singles – including her signature song ‘I Was Country When Country Wasn’t Cool’ – and she was inducted a few years back into the Country Music Hall of Fame. Barbara Mandrell’s Net worth is $50 million, mostly due to her own work as a musician and as an actress, but also because of her family’s wealth, gained through their own careers in the music industry. 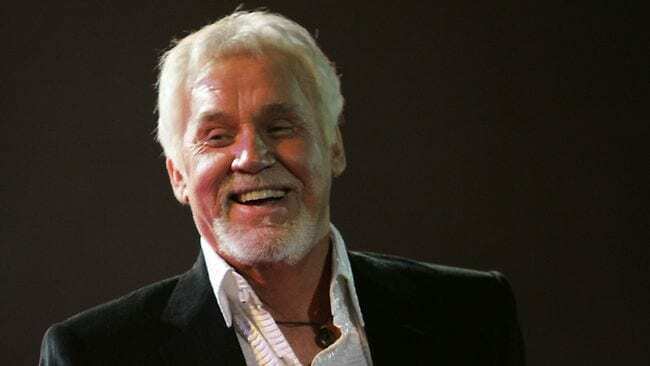 Kenny Rogers is a country music heavyweight. Rogers is a proud singer, songwriter, record producer, actor, and businessman. His fortune is partly due to his savvy business skills. Rogers has more than 120 hit songs crossing over a multitude of musical genres, as well as being considered one of the most influential musicians in country music history. In 2015, Rogers announced that he was going to retire from performing so he can be with his children and wife more. 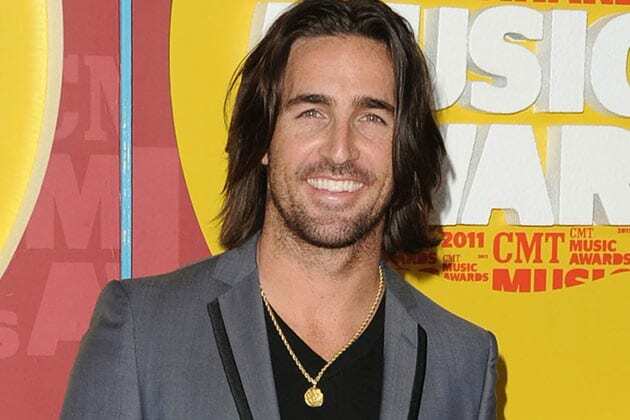 2006 was a big year for Jake Owen who signed a record deal with RCA Nashville and released his first album, Startin’ With Me, that year. Over the last decade or so, Jake has earned himself a fair net worth thanks to his five total studio albums and two national tours. Each of his albums produced several hit singles within, such as Something About a Woman, Eight Second Ride, Tell Me, The One That Got Away, and Beachin’. Jake is considered a total heartthrob with his light eyes and killer smile, only contributing to his charming demeanor. Hillary Scott is one of two lead vocals of the country music band Lady Antebellum. Scott’s success with the band has brought her a wide range of fans, fame and a pretty healthy bank account. $11 million may not seem a lot to you considering Scott is a part of mainstream Hollywood that earns millions a day, but for only being on the scene since 2006, Scott has made quite a nice sum for herself. 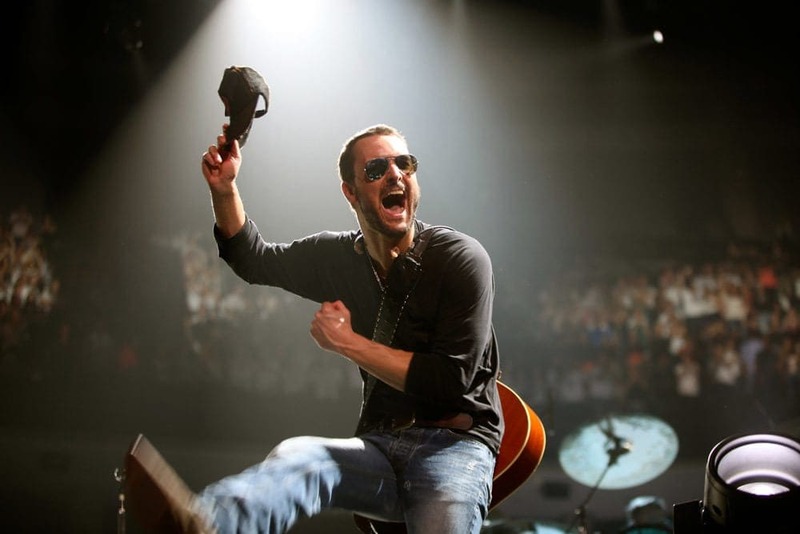 Eric started his songwriting and singing career back in 2005 when he signed with Capitol Nashville Records. Since his signing, he has released five studio albums and hit several Billboard country charts in the process. Some of his biggest hits are Drink in My Hand, Springsteen, and Hell on the Heart. Church likes to collaborate with other country stars like Jason Aldean and Luke Bryan. Church’s style is very much in line with country rock with a slice of bluegrass mixed in. 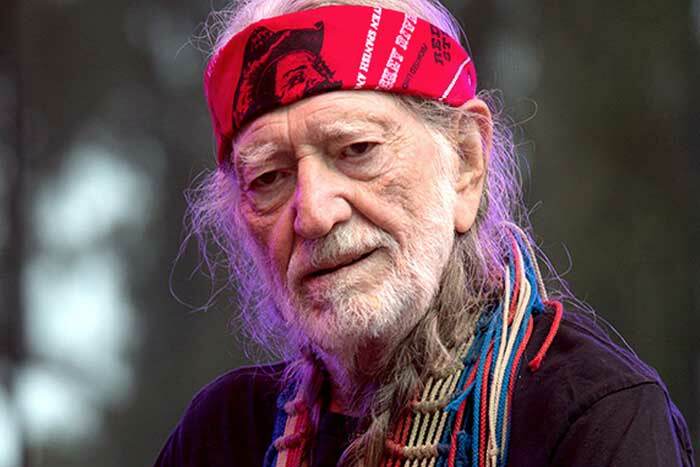 You would think a country music legend like Willie Nelson would have a net worth ten times what he currently has. Unfortunately, Nelson wasn’t very good when it came to his taxes and had his assets seized by the IRS as they claimed he owed over $32 million in back taxes. The amount he owed swallowed up most of his top earnings, meaning he had to get his wealth back all over again. Now considering he managed to get rich twice, we have to say we are impressed. Alison Krauss earned her $16 million net worth by starting out in the country genre very young. She was 10 years old when she first won talent shows and 14 years old when she recorded her first song. Her music has been featured in the film Brokeback Mountain which led to Krauss performing at the 2004 Academy Awards. She has won 27 (!!) Grammy Awards during her career and is one of the most respected women in the industry. 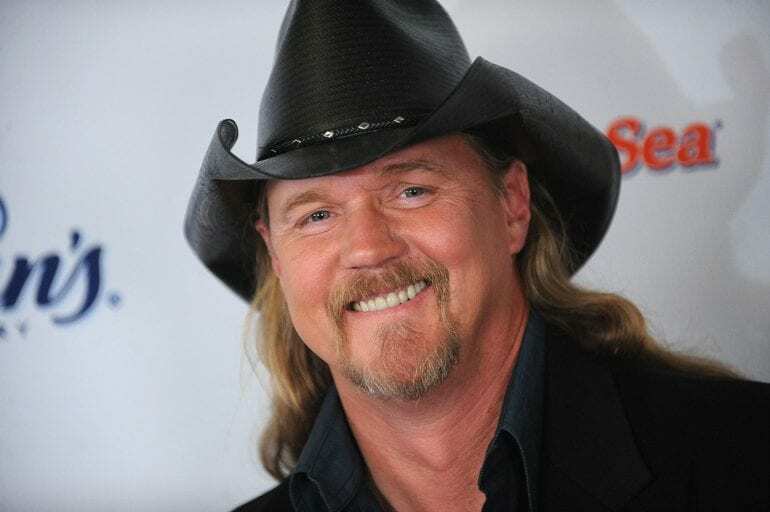 We aren’t sure why Trace Adkins, who has been in the music industry since 1996, has a net worth of only $16 million, but we only assume it has to do with his spending since his career has been nothing short of stellar. Adkins has released eleven studio albums and has also dabbled in both television and film acting. He is signed with Capitol Records out of Nashville and has appeared in reality television shows like Celebrity Apprentice and Hollywood Squares. Slowly but surely the smooth singing Dierks Bentley is moving up in the world of country music. Bentley is worth $24 million and has been on the scene since 2003 when he signed with Capitol Nashville. He released his first album in 2003 and proceeded to release seven more albums for a total of eight. Bentley’s famous songs include What Was I Thinkin’, Every Mile a Memory, Feel That Fire, and Home. His hits shot him to fame among the country music loving community and beyond. Naomi Judd is not only a singer and songwriter, she is also the mother of another country singer as well as a very famous actress. The Judd matriarch, though, holds her own quite well. Sitting pretty with a net worth of $25 million, Naomi has been retired since 1991 due to an unfortunate Hepatitis C diagnosis. Prior to her retirement, Naomi sold more than 20 million albums and catapulted the Judd name to hallmark fame. Like mother like daughter but even more successful this time! Wynonna was a part of the band The Judds with her mother Naomi in the 80s. It was her music at the time that shot Wynonna to fandom. 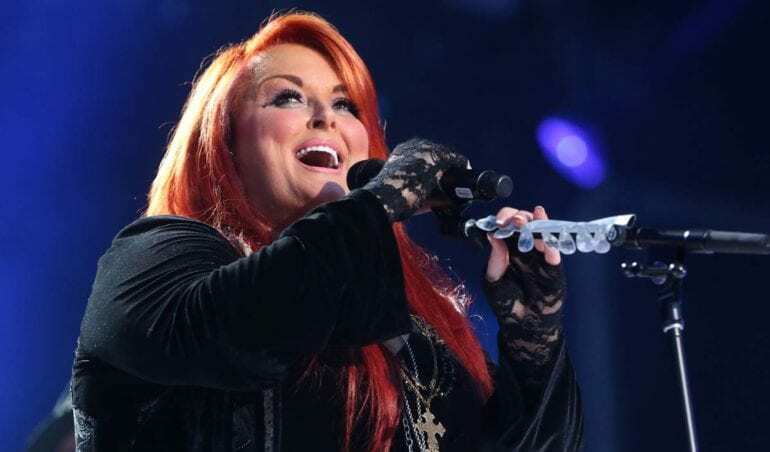 Since her mother’s retirement in 1991, Wynonna went solo and continued to have a stellar career. Her hit songs like I Saw the Light, She Is His Only Need, and No One Else On Earth put her on the hit singles map. LeAnn was just 13 years old when she got her start in the music industry. She shot to fame with the Bill Mack song Blue. Her debut album also shot to number one, making her a household name overnight back in 1996. She has won three ACM awards, two Grammys and a CMA, to name a few. Her personal life was in the spotlight for a while as she decided to divorce her husband after falling in love with her co-star Eddie Cibrian. 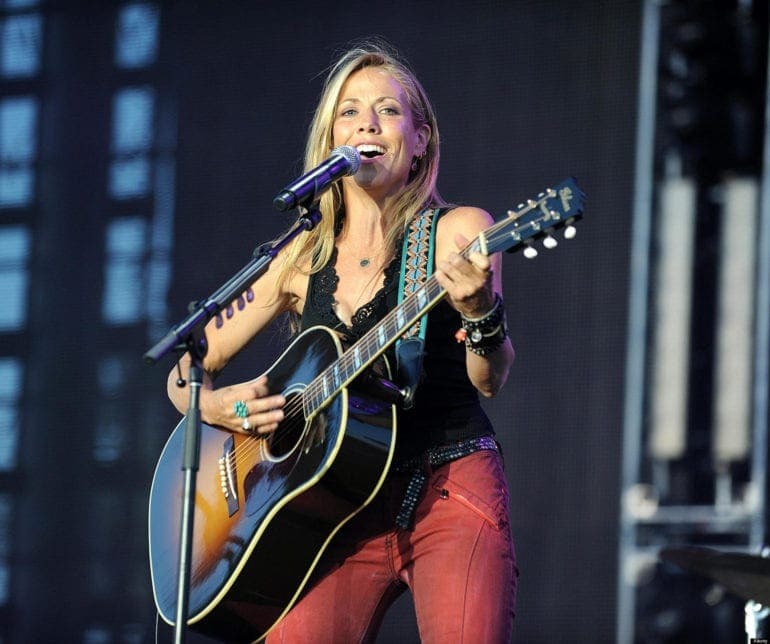 Sheryl Crow is arguably one of the most famous country rock female artists. The singer-songwriter has released 8 studio albums and has toured the nation more times than we can count. Her $40 million is hard earned from sales of over 50 million albums globally. Her most famous relationship (which put her in the media spotlight and probably helped her album sales) was with disgraced cyclist Lance Armstrong. Miranda has netted approximately $45 million since her debut album came out in 2005. Lambert’s songs, like Gunpowder & Lead, Famous in a Small Town, and More Like Her, were hugely successful when they came out. Every album Miranda has released has been a huge success. 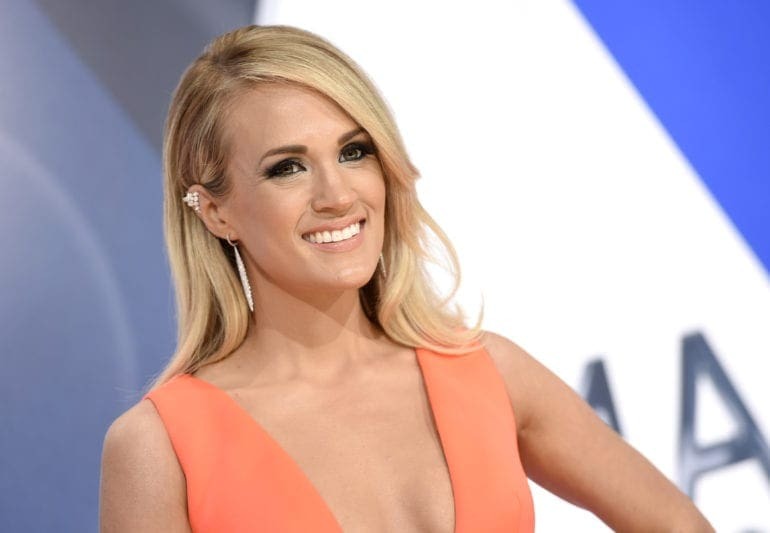 Her album, Platinum, which was her fifth and came out in 2014 won that year’s Grammy Award for Best Country Album. On the personal end, Miranda was previously married to fellow country music singer, Blake Shelton. 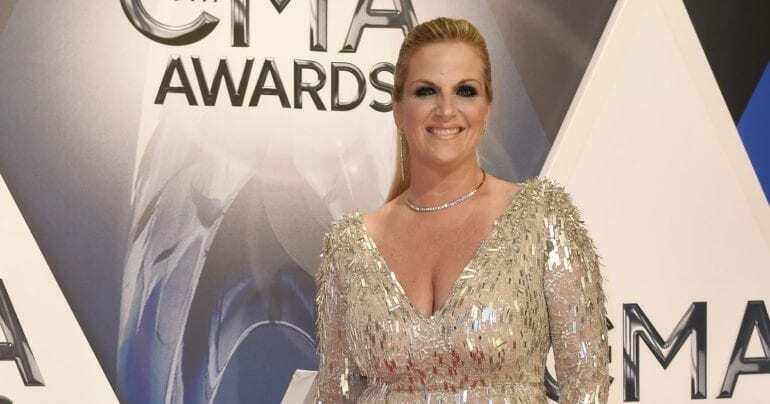 Trisha Yearwood, also known as Garth Brooks’ better half, is no sideline wife but the mega-successful country singer herself. Yearwood was inducted into the Georgia Music Hall of Fame and is a member of the Grand Ole Opry. Trisha has released 12 studio albums along with a surprisingly successful acting career. Yearwood has been on shows like JAG, Nashville, and her hosting gig on Trisha’s Southern Kitchen. 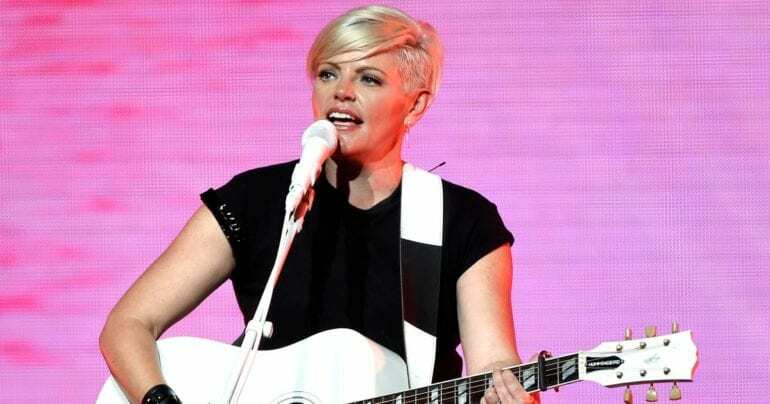 Natalie rose to fame as the lead singer of the country music band the Dixie Chicks. Maines replaced their other lead singer back in 1995 and took the band’s sound to a whole other level. Together with the Dixie Chicks, they won 10 Country Music Association Awards and 13 Grammy Awards. In 2013 Maines decided to separate herself from the band and veer off to a more solo career. Maines has been very vocal over the years about her own political beliefs and thoughts about the various wars the US has been involved with. 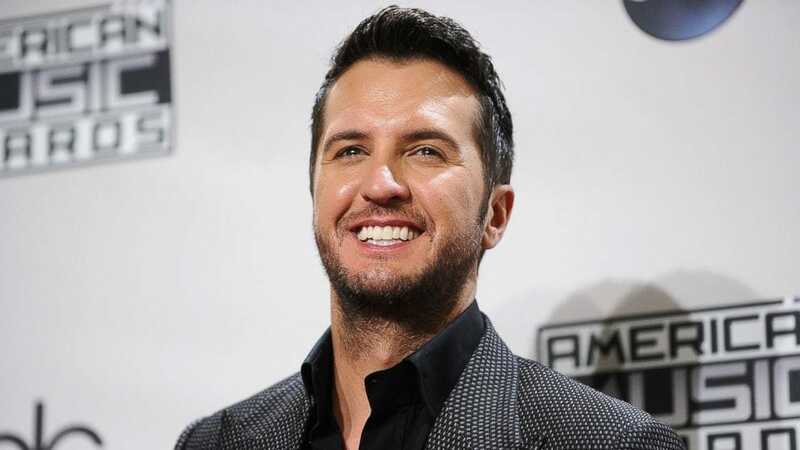 It was only in 2007 that Luke Bryan signed with Capitol Nashville and released his first album, and now, it’s hard to imagine the world without Luke’s music. So far he has released five albums and toured five different times. Over the last few years, he has won American Music Awards, Academy of Country Music Awards, CMT Music Awards, and Billboard Music Awards. All in all, VERY successful and worthy of his $70 million net worth. Makes sense that Blake would be on this list since his ex-wife is (they are in the same field). Shelton got his start in the country music scene in 2001 with his debut single, Austin. His rugged good looks and strong, manly voice made him a perfect candidate for a mega-success in the industry. 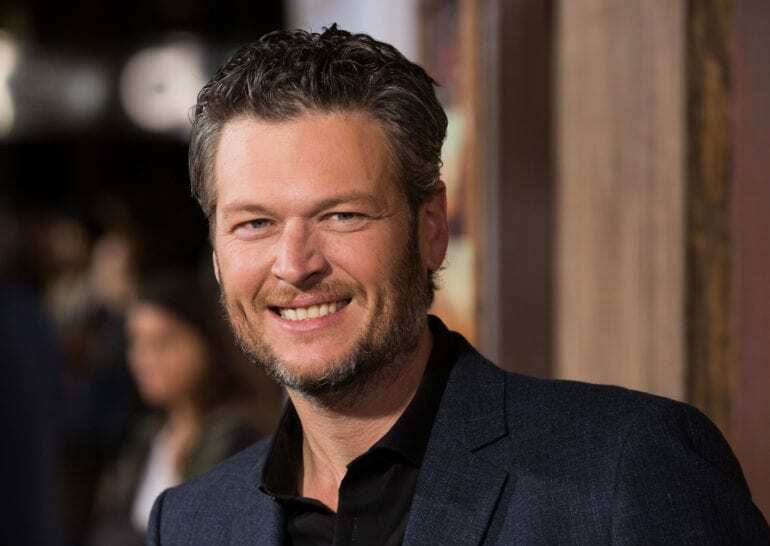 With a $60 million net worth under his belt, Shelton works on passion projects and was most recently a judge on the television musical show The Voice alongside his new love, singer Gwen Stefani. Loretta Lynn is a veteran in the country music industry. The singer-songwriter thanked her husband for getting her a guitar in 1953 that started what would be a career spanning over 60 years in country music. 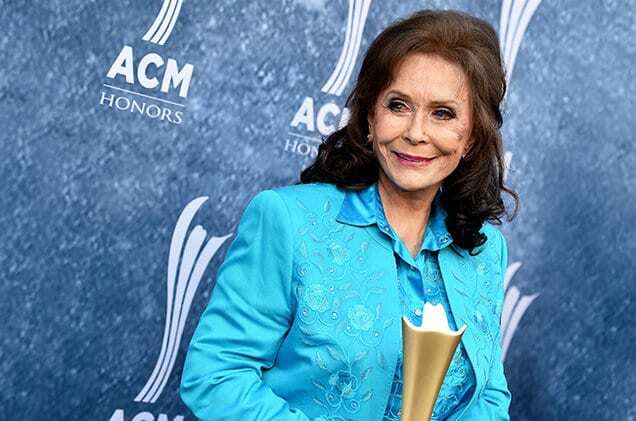 Loretta’s list of awards and accolades is far too long to list in a way that would do justice to her career, but we can say that Loretta has released 48 studio albums throughout her career, as well as 25 compilation albums. Loretta has earned her $60 million net worth with honor and 160 songs! 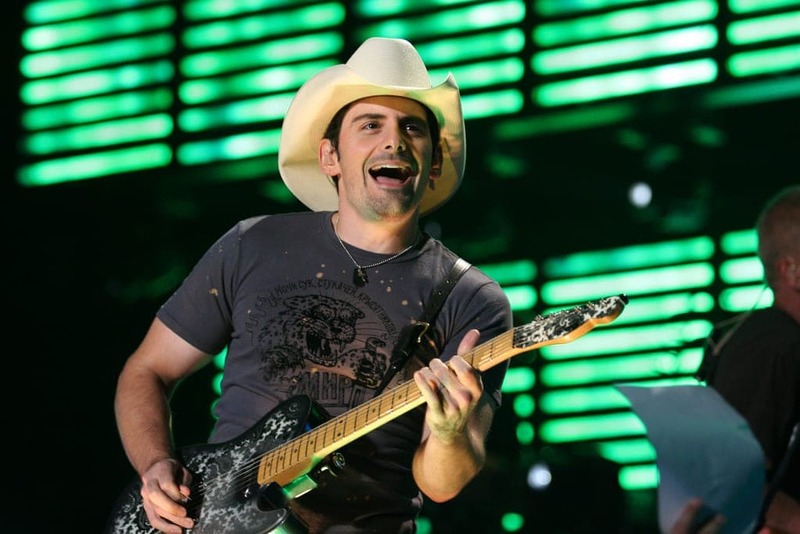 With his signature cowboy hat and killer smile, Brad Paisley is a classic (cow)boy next door. Paisley started out in 1999 with his album Who Needs Pictures and continued to win over hearts with 11 more albums. Paisley has been on tour almost every year since 2006 and has somehow managed to find the time to publish a book that he co-wrote with author David Wild. Paisley is married to actress Kimberly Williams with whom he has two children. Carrie is the only one on this list who shot to fame on a musical competition show. Underwood won the fourth season of American Idol back in 2005 and the rest is history. The world heard that big voice of hers saw her blonde hair and adorable frame and they were sold. Underwood has released several albums with hit singles like Before He Cheats, Jesus Take the Wheel and Blown Away. Over the course of the last few years, Carrie has become much more powerful in her music, deciding what and how to sing about a certain issue. Keith Urban is the only non-American on the list. 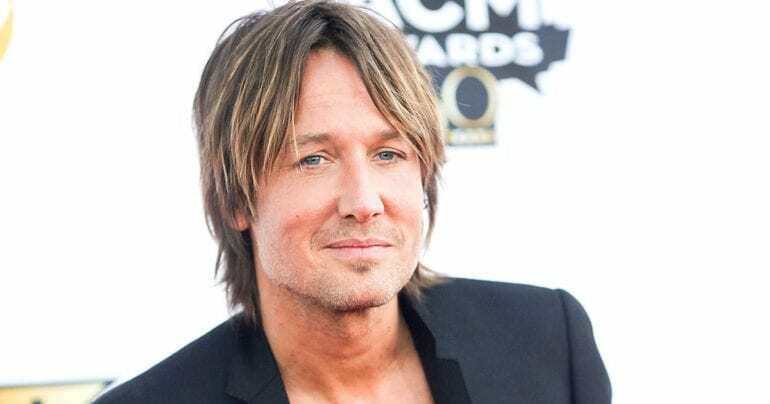 The native New Zealander and husband of Hollywood icon, Nicole Kidman, Urban is beloved in the country genre as if he were born and bred in the US of A. Keith’s career started back in 1999 with his first album, Keith Urban. He released album after album and hit song after another, appeared on television shows The Voice and American Idol and has made a name for himself this isn’t going anywhere for a while. Faith Hill is synonymous with country music. Although there are those who say she is more country pop than real country, we think she is as authentic as it gets. Hill is married to fellow country singer Tim McGraw and became part of the most famous country couple in history (besides Johnny and June Cash). Hill’s famous singles like This Kiss, The Way You Love Me and Mississippi Girl are the reason she has a net worth to be proud of, not to mention one of the longest lists of awards we have ever seen. Tim McGraw got his start in 1997 as a country music singer and husband of country music star, Faith Hill. Tim went on to transition into acting in his later years in the entertainment industry. McGraw has been in films like The Blind Side co-starring alongside actress Sandra Bullock who won the Academy Award for her role in the film. 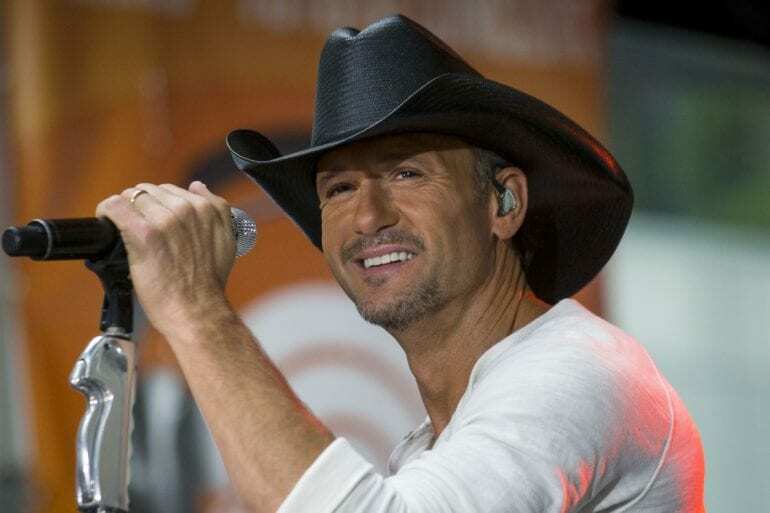 McGraw collaborates with wife Faith when he gets a chance and continues to act along with his singing career. Reba is a legend in the country music industry. She has been singing since her high school years and went pro in 1975 when she signed with Mercury Records. Her first solo album came out in 1977. She is now signed with MCA Nashville Records with whom she released her following albums. Reba has had her own television show under her name and has appeared in both television and film over the years, showing her professional variety and explaining her insane net worth. 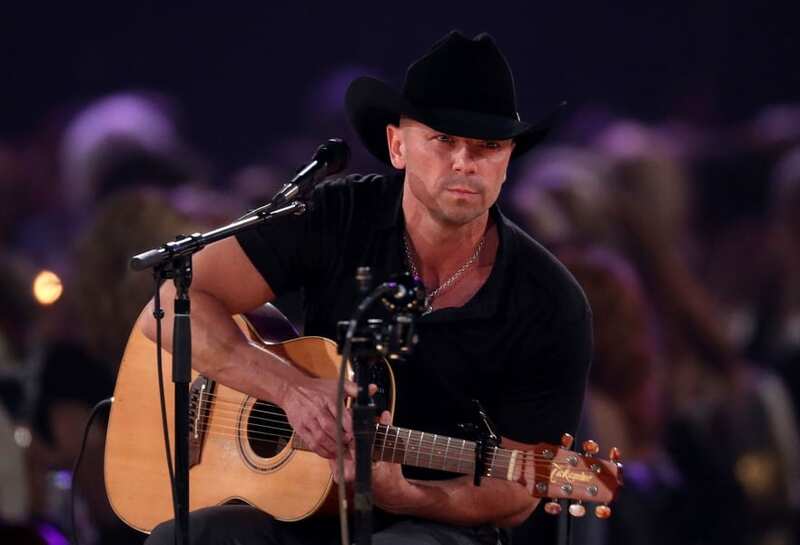 Kenny Chesney is much more than a singer. Chesney dabbles in all aspect of music production, he is a singer, songwriter and record producer. He has released 20 studio albums and has sent many songs to the tops of country music charts. Chesney was also known for being married (ever so briefly) to actress Renée Zellweger. While he may earn a lot, he also gives away a lot of his wealth to philanthropic causes. Chesney is close with the V Foundation that is a cancer research charity, as well as St. Jude Children’s Research Hospital. 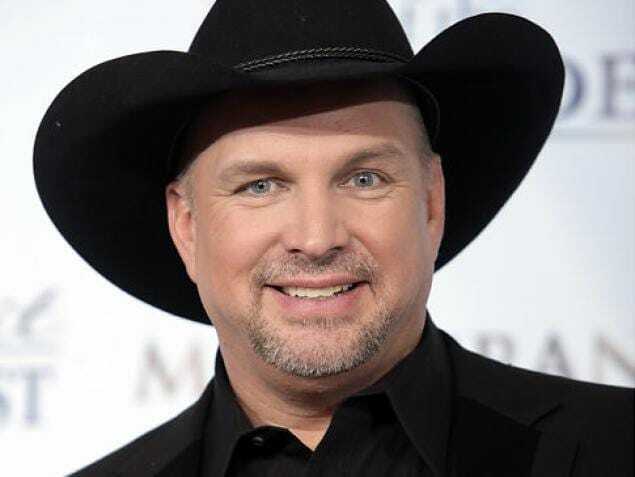 Garth Brooks earned his $240 million net worth fair and square. Brooks has been a part of country music since his debut album in 1989. His entry into country music wasn’t as smooth as other’s but since 1989 Brooks has released 21 albums that are a combination of studio, live and compilations for either holiday or hit songs. 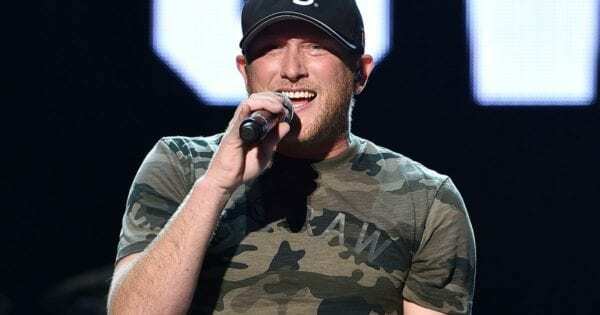 Between 2001 and 2005 Brooks was laying low, but re-emerged better than ever in 2005, the same year he married fellow country singer Trisha Yearwood. 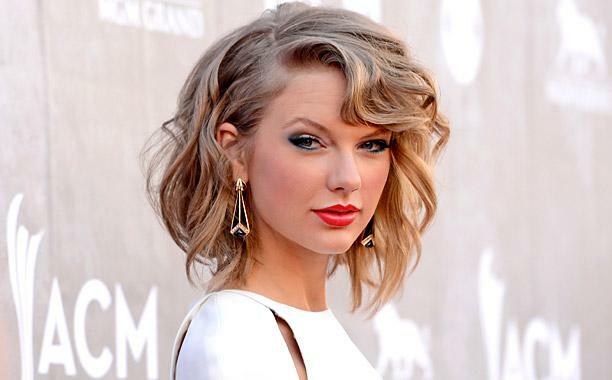 Without a doubt the youngest person on our list, Taylor Swift is also one of the richest country music singers around. Swift moved to Nashville when she was just 14 years old to become a country music singer. She signed with Big Machine Records and released her first album. The third single from the album was the song, Our Song, which Swift performed and wrote herself. After her 2006 debut album, Swift continued to make hit after hit, quickly becoming one of the biggest names in music, not just country. Swift has since gone into acting as well and has made waves in the media due to her dating life. Still, 27 years old and worth $250 million? Not bad at all. Shania always had a knack for making her music powerful followed along with an incredible beat. Twain’s hit songs like You’re Still the One, Man! I Feel Like a Woman! and Forever and for Always, paved the way for romantic (and feminist) tunes to come out of the country genre by a woman with a voice so loud it was hard to ignore. Twain’s albums have sold multi-million copies and have gone from platinum to Certified Diamond. 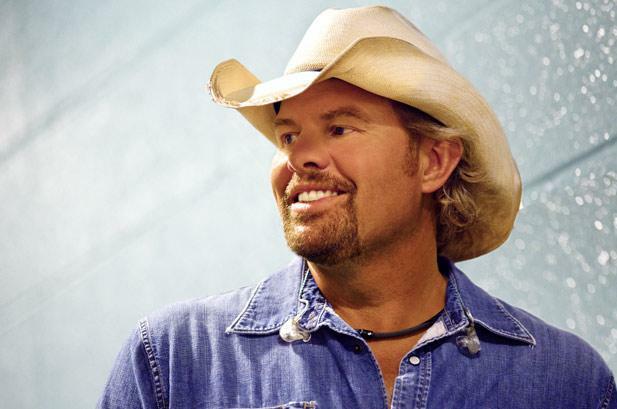 Moving up in the ranks of the rich in country music, Toby Keith is one of the richest. Keith’s first studio album was released in 1993, followed by three more albums by 1997. Keith’s smash hit single How Do You Like Me Now was part of his 1998 album which was released by DreamWorks Records. In 2005, Toby opened his own record label called Show Dog Nashville which would later become Show Dog-Universal Music in 2009. Keith’s label would sign some of the biggest names in the country. Clearly, Dolly is one of the highest earning country artists there is! Parton has been in the country music industry since 1964 and has balanced her singing with the occasional acting gig. Parton is godmother to fellow singer Miley Cyrus and has been married to road paver Carl Dean since 1966. Parton’s hit albums and songs, 110 charted singles to be exact, not to mention her digital downloads of over 100 million globally, have made her the country name that everyone knows.